Today's Sci-Fi literature deserves more love. In the past, science fiction was somewhat of a niche genre catering to a relatively small cadre of loyal fans. But somewhere between Star Trek and Return of the Jedi, it burst firmly into the mainstream, and never looked back. As a result, there’s an abundance of Sci-Fi options available in today’s media landscape. From big-budget movie franchises like Star Wars and Marvel, to cult TV hits like The Expanse, we are arguably living in a golden age of science fiction. But with such a wide array of options, it can be easy to overlook deserving content. That’s especially true in the world of science fiction literature, which is often under-marketed to the public and overshadowed by visual media. With that in mind, we’ve compiled a list of recent books that any true Sci-Fi fan will enjoy. So if you consider yourself a fan of science fiction, and you haven’t already read the titles listed below, you owe it to yourself to check them out. Charles Soule is best known as a comic-book writer for iconic Marvel titles such as Daredevil, Wolverine, and Star Wars. But The Oracle Year, which was described as a “fast-paced thrill ride” that’s “filled with significant twists and turns” by the New York Journal of Books, has cemented his place as a talented science-fiction novelist. 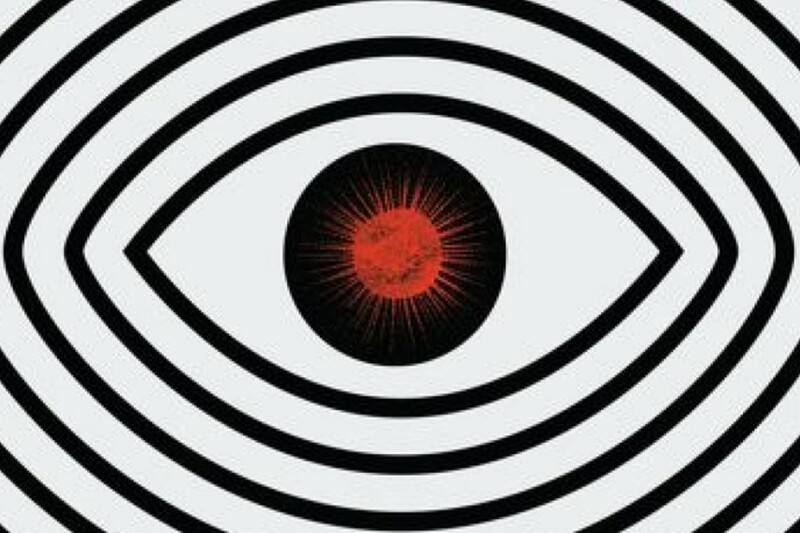 The Oracle Year tells the story of a 20-something New York musician named Will Dando who experiences a strange dream foretelling 108 future events. But when Dando anonymously goes public with some of his predictions, and they prove to be accurate, his true identity becomes the most sought-after information on the planet. While Dando’s powers give him more wealth and power than he ever imagined, they also make him a prime target for those who feel threatened by his clairvoyance, including the US Government. As a result, he is forced to stay one-step ahead of multiple enemies while protecting himself, his friends, and the future of humanity, in the process. 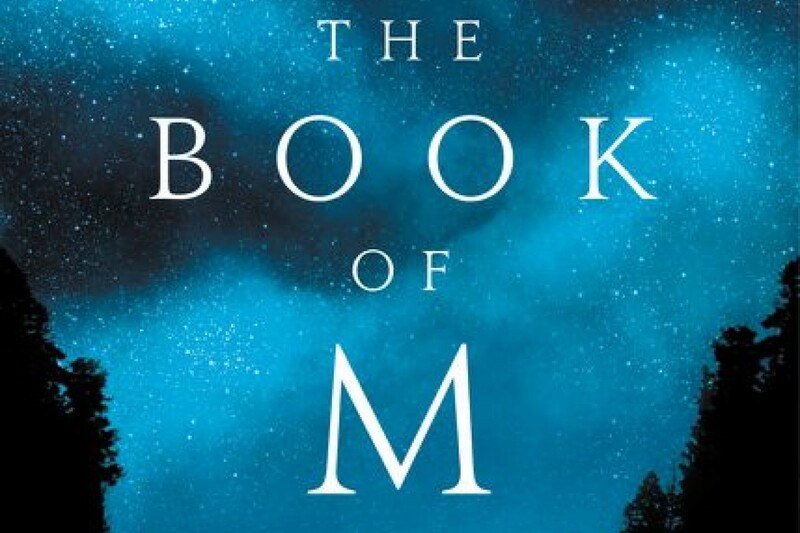 In The Book of M, people around the world randomly begin to lose their shadows. Soon after, those afflicted with shadow loss also begin to lose their memories, along with their ability to reason. As more and more people fall victim to the terrifying, unexplained phenomenon, a young couple named Ory and Max hide out in an abandoned hotel as society collapses around them. But when Max also succumbs to the affliction and wanders away, Ory sets out into the terrifying new world to find her before it’s too late. 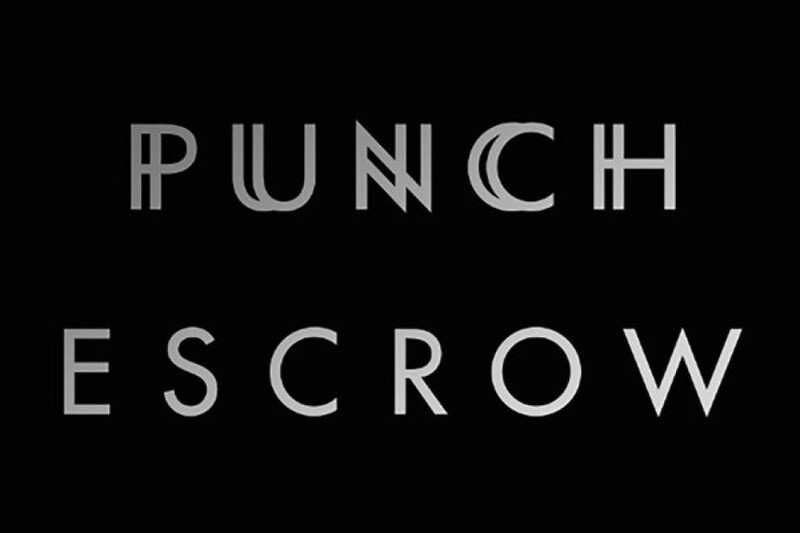 Set in the year 2147, The Punch Escrow envisions an optimistic future where humanity has used technology to overcome problems such as pollution and disease. Society has also perfected the science of teleportation, which has become the world’s preferred mode of transportation. However, as with most technological advances, this proves to be a double-edged sword, and results in unforeseen problems. Specifically, when an AI specialist named Joel Byram realizes he’s been duplicated while teleporting, he becomes a target of both the corporation behind the technology and his new doppelgänger. While technological advancements are the subject of this book, they were also instrumental in its creation. Author Tal M. Klein used money raised from a crowdfunding campaign to publish The Punch Escrow. 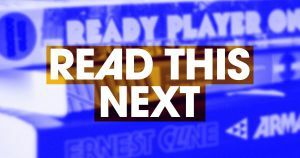 And as a result, he’s created a book that was described as the “next Ready Player One,” by former Warner Brothers President Greg Silverman.